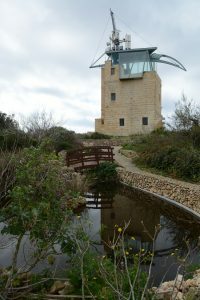 Nadur is situated on the easternmost hill of the small island of Gozo, Malta’s sister-island. 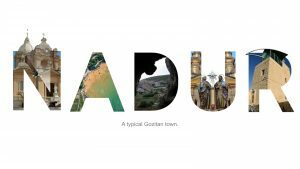 Nadur, a lofty, lookout plateau of 7.2km2, has a population of around 4,500 people which makes Nadur one of the largest localities in Gozo. 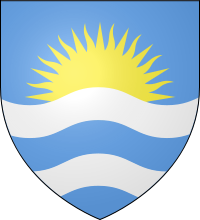 Nadur’s emblem shows the sun emerging from the sea with the motto “Vigilant”, which means “watchful against danger”. 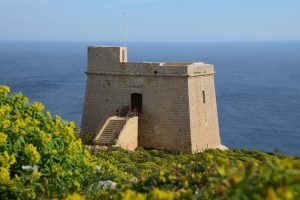 Nadur happens to be one of the most localities in Malta with a long tradition of immigration. 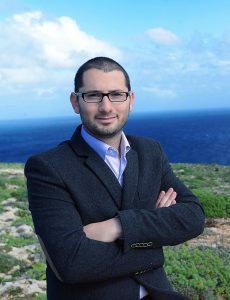 Thus, wherever you are in Nadur, you can notice foreign flags flying on top of private houses. The US, Canadian, Australian and British flags clearly highlight Western ties and show signs of returning immigrants. One can still find a lot of farmers and seafarers in Nadur. 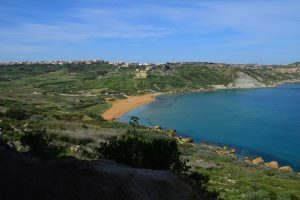 Quantities of fresh fruit like apples, peaches, pears, plums, oranges, lemon and melons from the fields of Nadur are distributed around all Malta and Gozo. 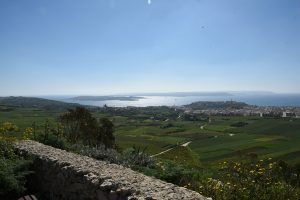 Along Nadur’s coastline one can see the peaceful bays of San Blas, Dahlet Qorrot and Ramla. 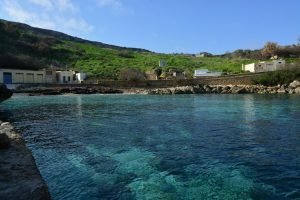 Dahlet Qorrot is a delightful small bay from where a lot of fishermen set sail every day. The picturesque boathouses in Dahlet Qorrot were converted from the original caves and ledges underneath the cliffs. 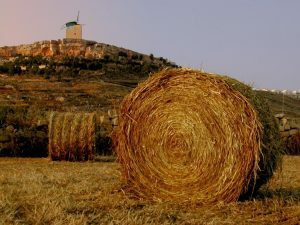 It is a wonderful place for all those who love a quiet spot. 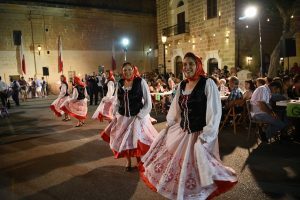 The feast of Nadur “Mnarja”is celebrated on the 29th of June and by the 1720’s a beautiful area known as “Il-Buskett” (meaning little forest) was the site of the celebrations. 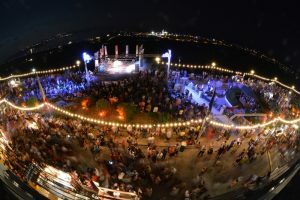 The feast was very popular with honeymooners and its name seems to suggest that there is a possible connection with the beginning of Summer. 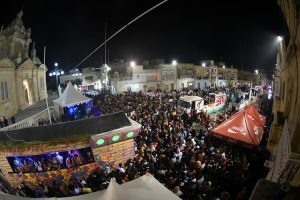 It is derived from luminaria (illumination), and in fact it is a festival rooted in Maltese seasonal rituals and customs. 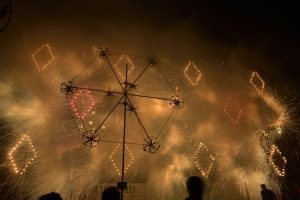 Although very popular, with various celebrations including various band marches, firework shows and an agricultural fair, the Mnarja feast is not the only thing going on in Nadur. 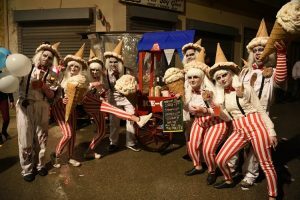 In February, the Nadur Carnival, or more specifically, the Nadur Spontaneaous Carnival, takes place. 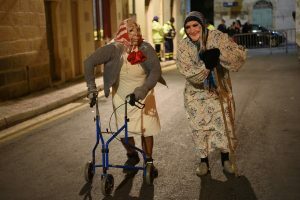 A multitude of people wearing all kinds of funny and grotesque costumes and floats take over the main streets of Nadur, and this event marking the beginning of lent is incredibly popular with not only locals but foreigners as well. 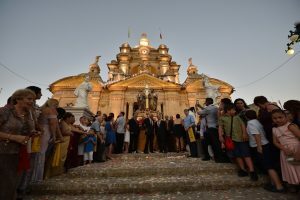 Other activities in Nadur include a large number of religious processions throughout the year, a weekly market, a wine festival held every September, various activities related to the Council Week in November, as well as a Christmas concert in December.